Stan Events, located on S G Road, Ahmedabad, comprises of a team of talented decorators who can transform your venue into a magical space. They can use an assortment of accessories and props to convert your venue into something out of a fairy tale and make it picture perfect. 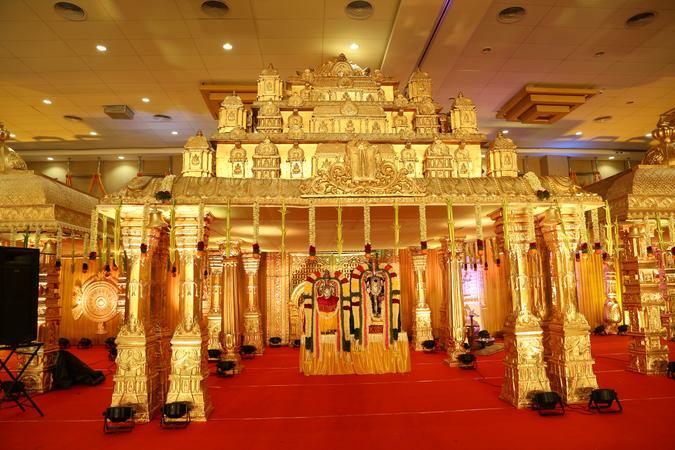 Stan Events is a wedding decorator based out of S G Highway, Ahmedabad . Stan Events's telephone number is 76-66-77-88-99, address is S G Highway, Ahmedabad. In terms of pricing Stan Events offers various packages starting at Rs 500000/-. There are 0 albums here at Weddingz -- suggest you have a look. Call weddingz.in to book Stan Events at guaranteed prices and with peace of mind.